The AMNT plays an active role in the pensions industry. 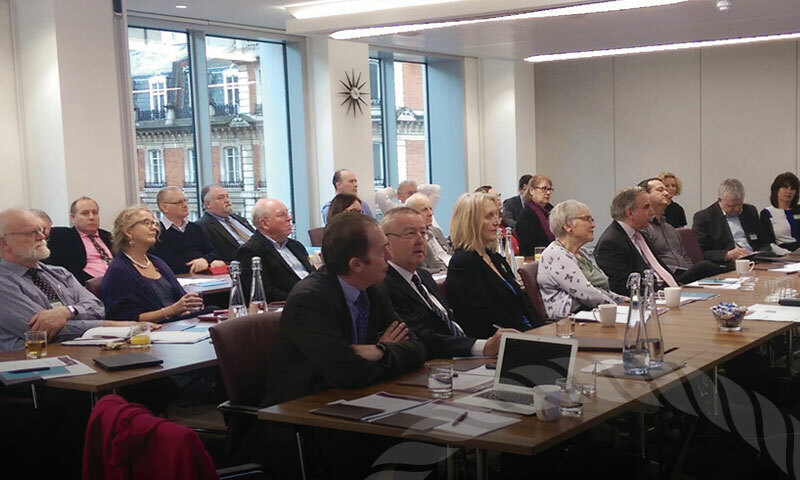 We have strong relationships with The Pensions Regulator especially with regards to The Trustee Toolkit and as stakeholders in their interest groups. We are often asked to provide participants to work or study groups and we have AMNT members working on the DWP’s Pensions Committee, the TPR’s DC Practitioners Committee, the FRC’s Actuarial Users Committee, Accounting Standards Group (SORP) and others. We take an active interest in the on-going development of the pensions environment and will work with other bodies or groups to help bring about improvements, or in defence of our core values. Working with bodies and groups to bring about improvements within pensions governance.